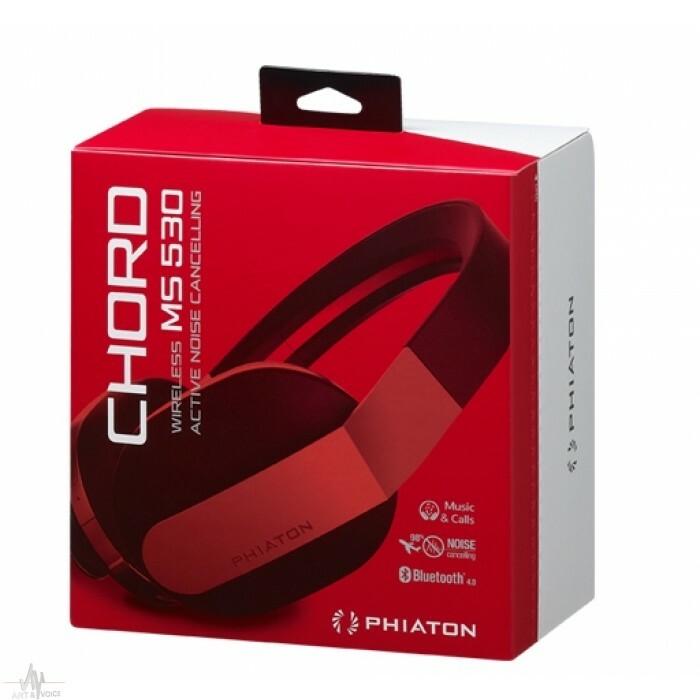 Phiaton presents the Chord MS 530 Headphones with superior sound quality featuring Bluetooth 4.0 and active noise cancelling technology. 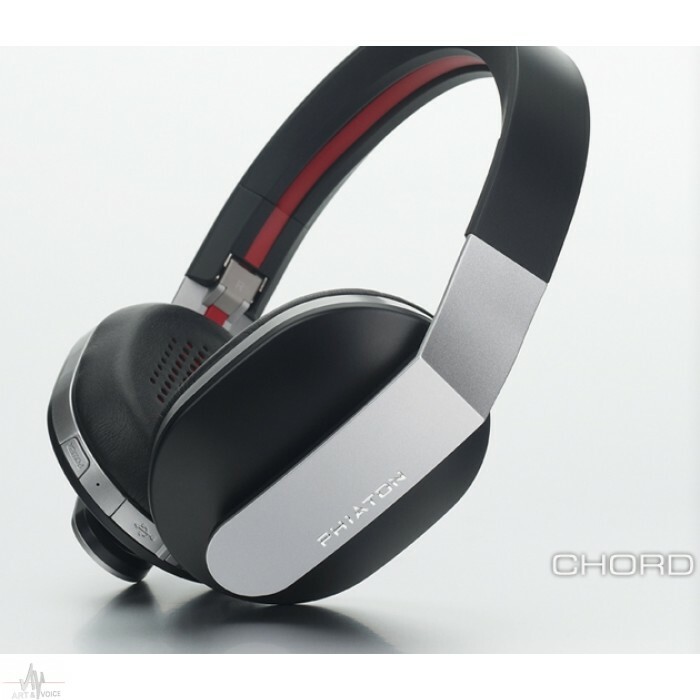 In all genres of music, whether it is pop, rock, jazz, or classical, the perfect combination of chords bring melody to a song. 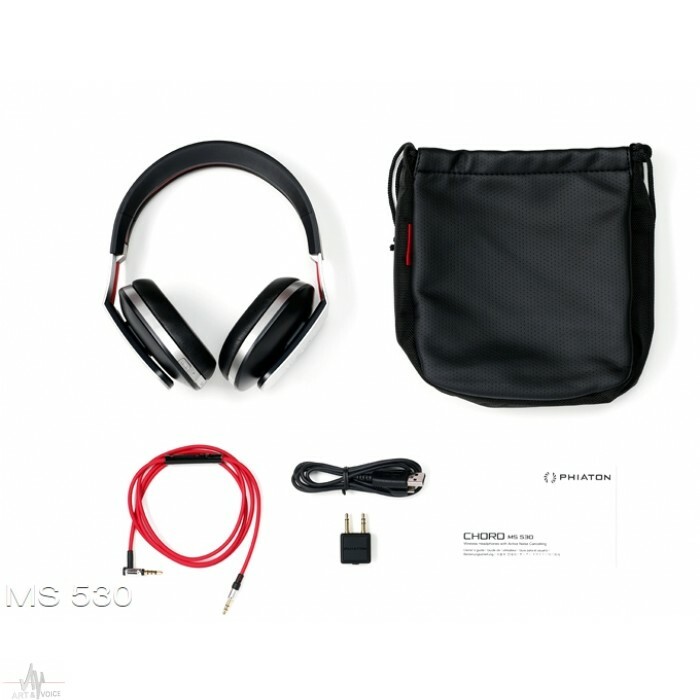 The Chord MS 530 also has the perfect combination of cutting edge technology, unique design, and exceptional sound quality to bring harmony to your ears. 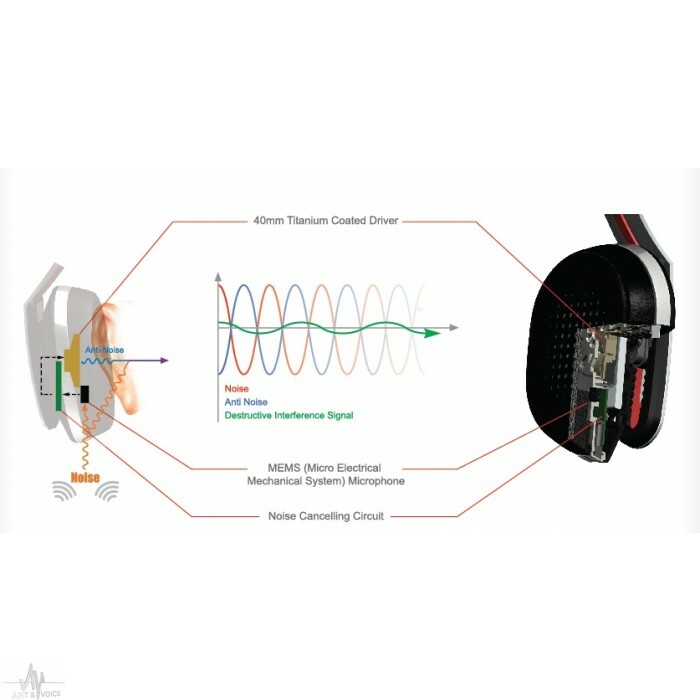 Multipoint connection connects two devices at the same time. You can use any two Bluetooth enabled devices simultaneously, such as your smartphone and tablet PC or your smartphone and MP3 player. 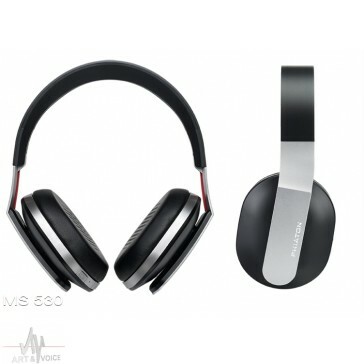 if the battery runs out or your audio device is not Bluetooth compatible.